We are located on Londonderry Turnpike just past Waynes Way. Right in front of Motorcar Alternatives, next to the Algonquin Indoor Tennis Center. Access 7 days a week between the hours of 6:00am and 10:00pm. Month to month leases (we ask for a 10-day notice to vacate). Multiple security cameras throughout the property providing extra security and monitoring. Each unit has individual security alarms built into doors. Gutter Systems Installed over each unit to ensure moving ease during inclement weather conditions. 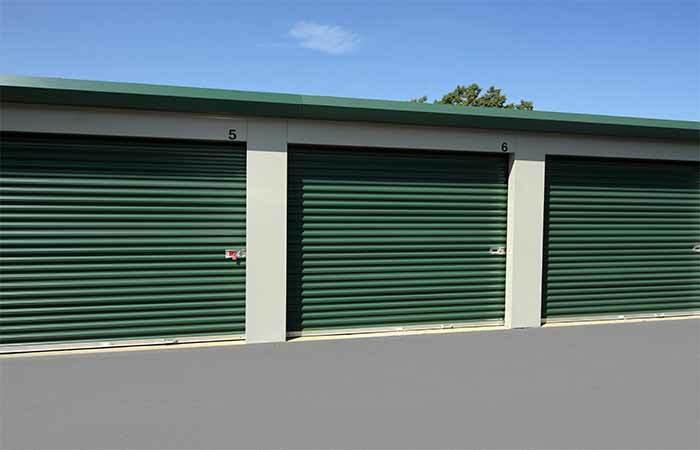 Drive-Up Storage Units – from sizes as small as 5x10 (50 sq. ft.) to as large as 12x50 (600 sq. ft). Designed with ease of use in mind. Drive-Up storage spaces are outdoor, so you can drive straight up to your unit to drop off or pick up items in minutes. Climate Control Storage Units – from sizes as small as 5x5 (25 sq. ft.) to as large as 10x20 (200 sq. ft). Designed with ease of use in mind. Climate-controlled storage helps prevent damage by maintaining a consistent storage environment during extreme hot and cold weather. 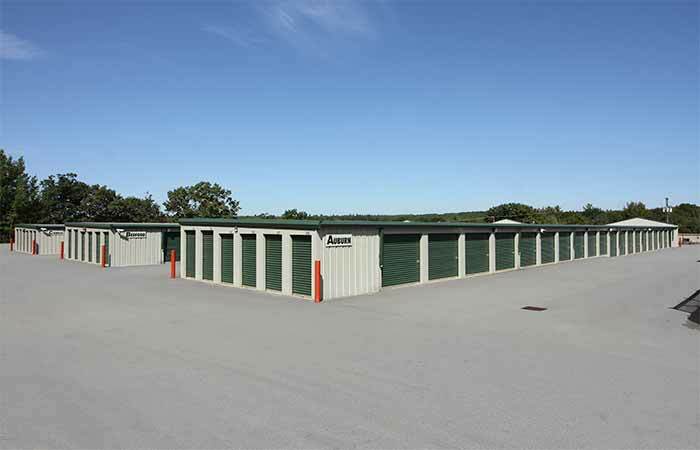 We offer a variety of climate storage units in small, medium, large and extra-large sizes. So whether your storing a few overflow items or nice furniture and electronics from a three bedroom house, we have the size just right for you. There are also convenient moving carts located in each hallway for ease of moving items into the building. 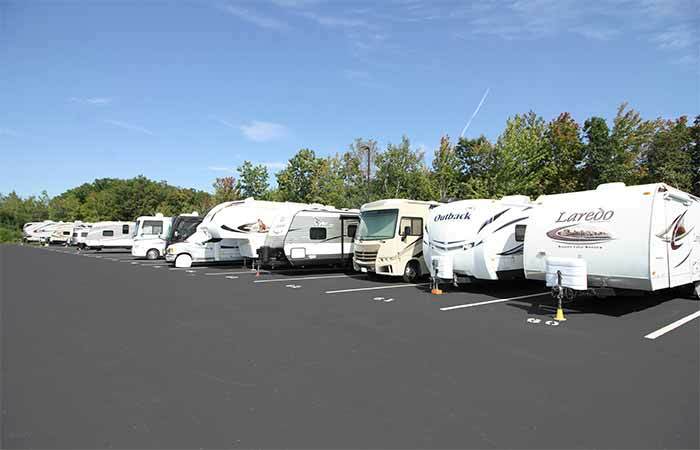 Paved Parking Spaces – 10x20, 10x25, 10x30, 10x35, 10x40 vehicle storage spaces available. Ideal for Boats, RV’s, Campers, Trucks, and other vehicles. Our convenient location is on 180 Londonderry Turnpike, Hooksett, NH 03106, located off Route 3 and Route 28-Bypass meet. We serve the local businesses, residences, military and students of: Hooksett, Bow, Candia, Auburn, and greater Manchester. 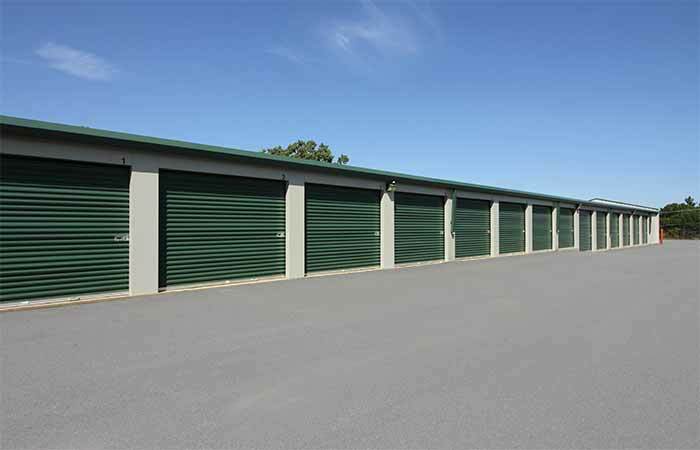 RightSpace Storage Hooksett offers a variety of personal drive-up storage spaces and paved parking at the lowest possible price. Whether you’re looking to store the contents of a small studio apartment or a 4-bedroom home, we have the storage space that will fit your needs on just about any budget. 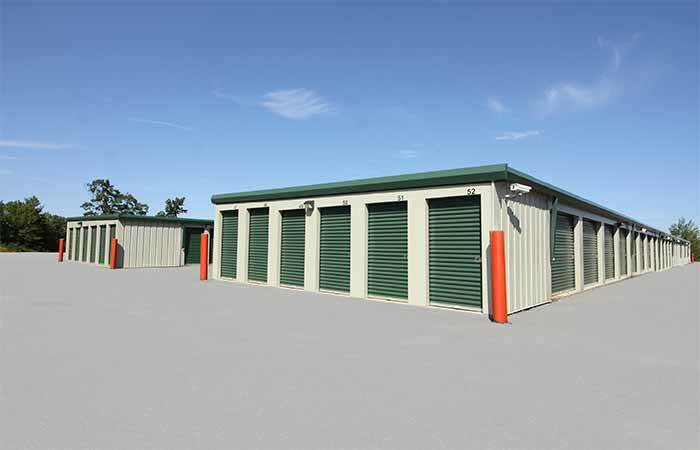 714 Riverwood Dr. Pembroke, NH - Offering drive-up and climate controlled storage units. Serving residents and businesses of Concord, Allenstown, Suncook, Bow and all other nearby areas. 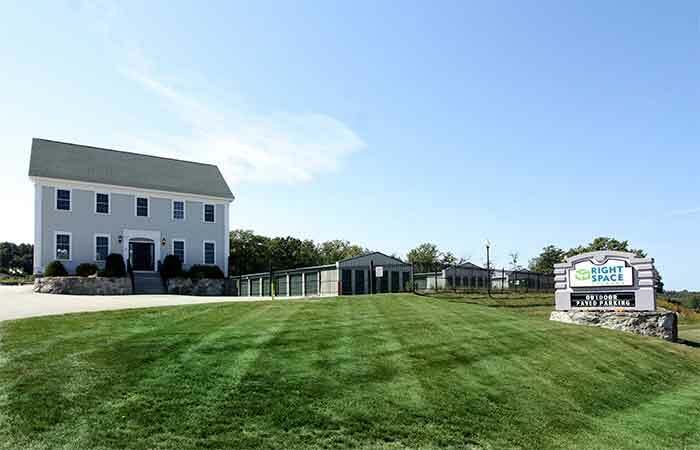 9 Londonderry Rd Londonderry, NH - Offering indoor, drive-up and parking storage options. Serving residents and businesses of Derry, Windham and all other nearby areas. 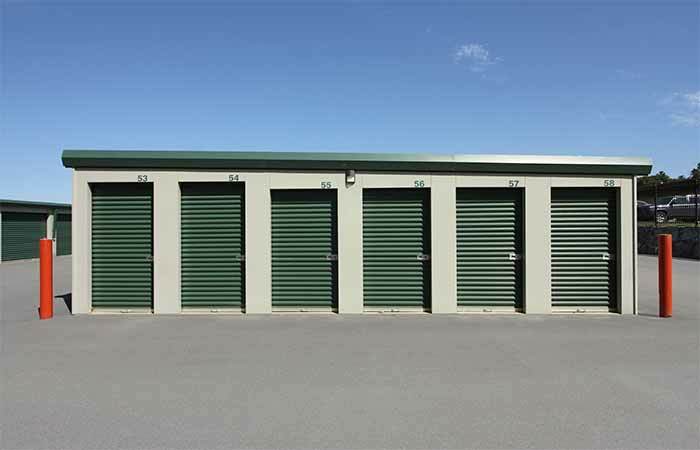 793 NH-3A Bow, NH - Offering easily accessible storage units and parking spaces at cheap prices. Serving residents and businesses of near Hooksett, Suncook and all other nearby areas. Previous Customers Please Note: RightSpace Storage of Hooksett, NH formerly operated as "Profile Self Storage". While we are sad to see Profile Self Storage go, we are excited to have the opportunity to better serve you and the local Hooksett community. 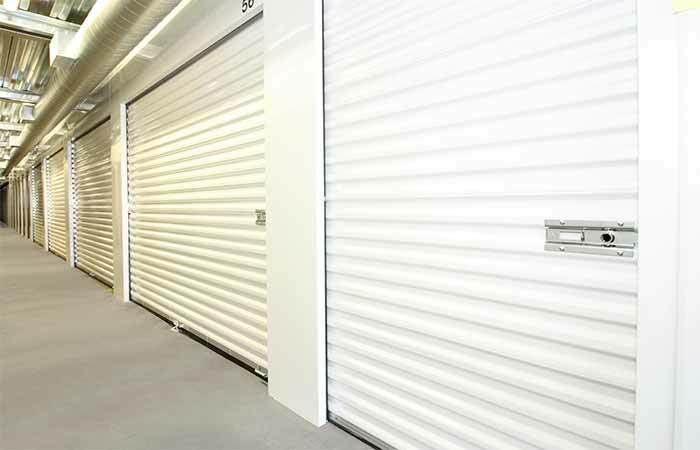 Please don't hesitate to drop by and speak with a friendly storage representative! Great service! Secure storage and easy access. Thank goodness Ken (Keith), the previous owner, is long gone. He was a crook. One example? Couldn't pay online before 1st day of month. Late He applied late fees (25 clams) on the 5th. . So if it was a long weekend, just about everyone received the late fees. Also, he blamed the software for everything that went wrong (internally and externally) instead of taking responsibility. What a crook! I could go on forever. Happy a reputable place took over the place .. wonder what happens to the profile? Friendly & helpful staff, great security, clean facilities, easy access, and reasonable prices & contracts. Stored a few vehicles here outside. Great people. Easy secure access!